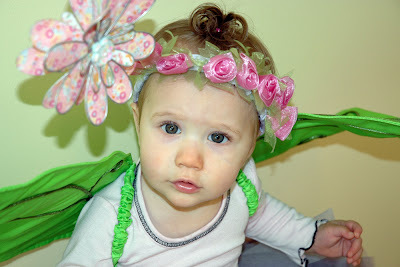 Last week I put a call out for help with getting my parents to believe in fairies. I appreciate all those that gave their support by leaving comments. It really means a lot to me. 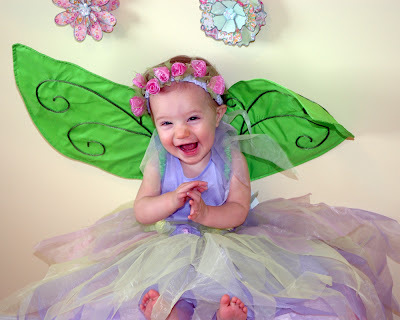 Unfortunately, only a handful of people took the time to leave a comment saying that they believed in fairies. I know that a lot of you read my plea for help, but didn't come to my aid. As you might imagine, this made me very sad. 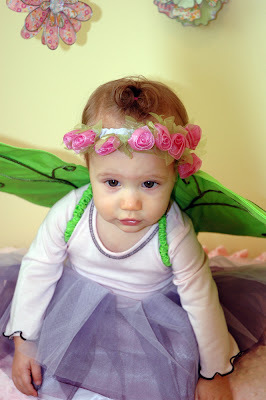 If you were one of those people who read my urgent plea and didn't respond, I ask you again to please help me convince my parents that fairies are for real. 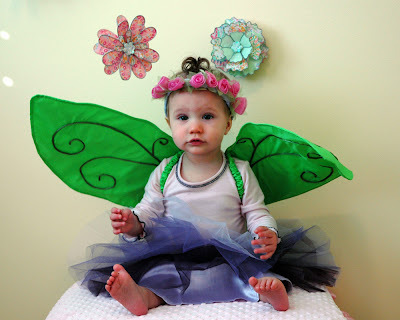 I know, I know, perhaps you think that you are too old to believe in fairies. If this is the case, I ask you to look deep into my eyes and tell me: how could you possibly not believe in fairies? Besides, if you don't believe in fairies, how will my fairy godmother ever have enough power to make Nala come to life? But don't worry, I have an idea that might just work. 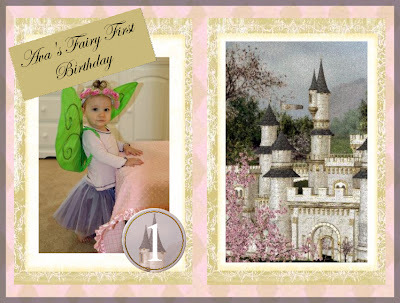 So here is my idea: my birthday wish is that everyone who reads this blog leave a comment saying that you believe in fairies. If you do, it will be the most splendid birthday gift a little one-year-old girl could ever ask for! 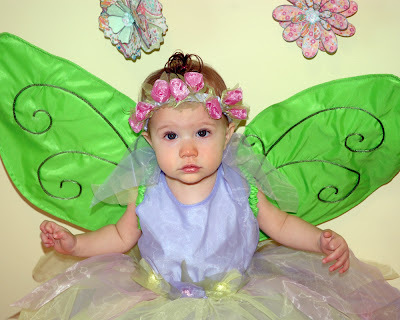 Ava I can't honestly say I believe in fairies as it is a big disappointment when one believes in something only later to find out it isn't true. I have an idea why don't you pretend to be a fairy and pretend to make Nala come alive and that way you won't be disappointed. 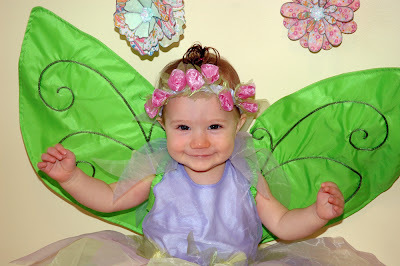 I'm sure you would be the most beautiful fairy in the world and I will pretend you are a fairy too. So tell Nala I said Merry Christmas and Happy New Year. Everyone in Pa. will be so happy to see the little fairy from Utah. Hope you understand my point of view. Happy Birthday Ava. I did send a card and I'm sorry it is late. Tell Daddy to give you a big kiss for me. 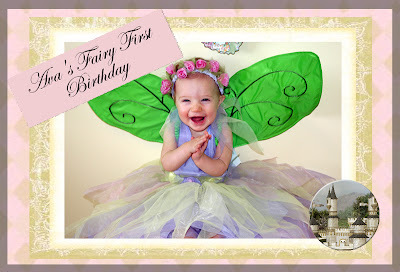 Oh my goodness...she is SUCH a lovely fairy! Happy Birthday!! It's hard to believe she's already a year old! ?